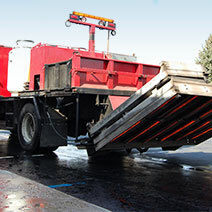 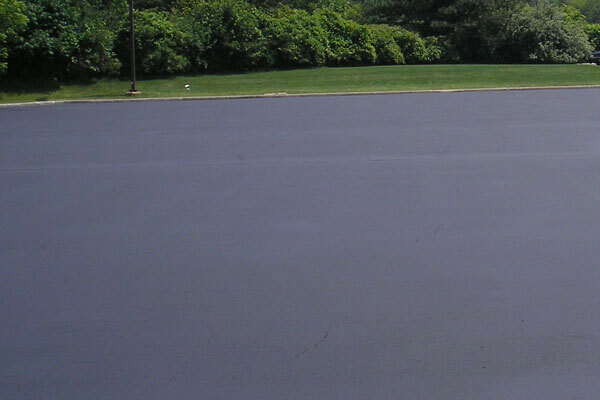 Seal coat is designed to protect asphalt paving from the damaging effects of the environment, including moisture and ultraviolet oxidation. 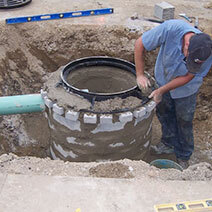 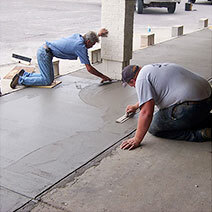 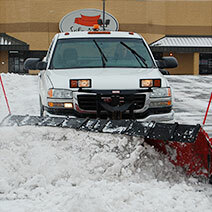 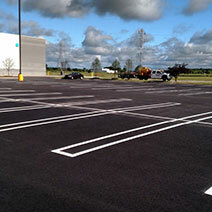 Sealing is an excellent way to avoid expensive repairs and maintain an aesthetically pleasing drive or parking lot. 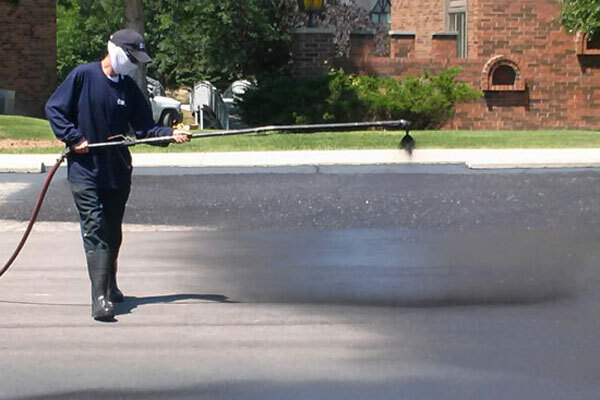 Protecting pavement with seal coat has a similar effect of using sunblock on your skin or applying varnish on wood. 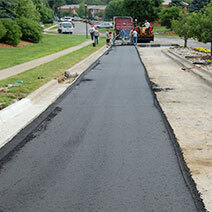 It slows down the harmful effects of our differing climate. 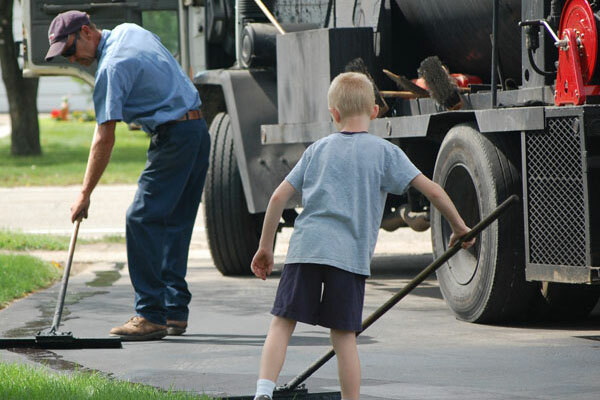 Slowing down the deterioration of asphalt, it fills minor voids and cracks on the surface, and protects your investment in the long run, saving you money and reducing the need for more major repairs. 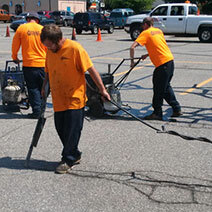 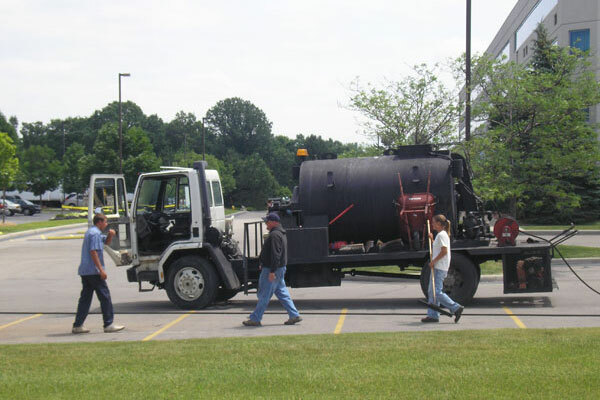 Industry experts recommend that pavement be seal coated every two to three years, depending on traffic and overall condition; this kind of preventative maintenance will lengthen the life of your parking lot. 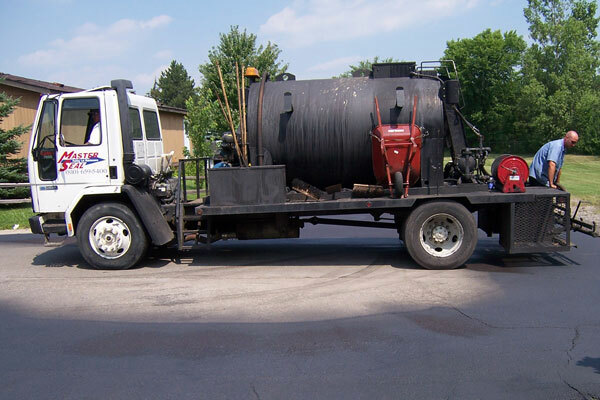 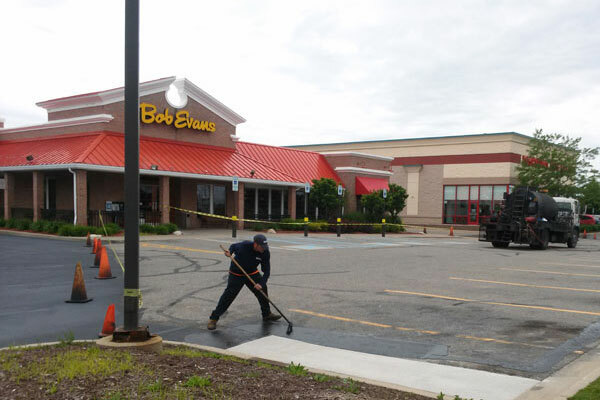 Seal coating also creates a uniform appearance, not only protecting your asphalt parking lot but giving your establishment a polished, professional look by removing all vegetation, debris and oil spots from your blacktop. 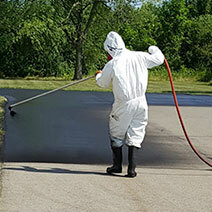 For more information on seal coating, visit the FAQ or give us a call at (810) 659-5400! 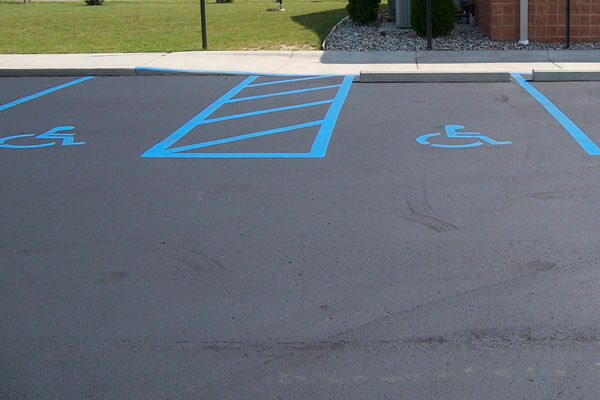 before and after photos, or learn more about seal coating.